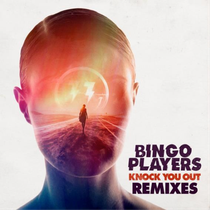 Following the release of the latest single ‘Knock You Out’ – and after the official music video which was unveiled back in May – Bingo Players now return with a remix package for their big room summer track. 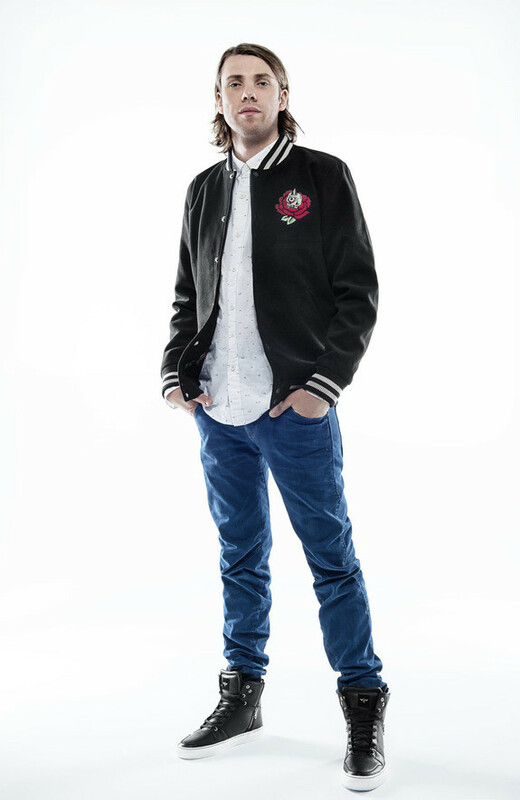 Featuring an array of eclectic cuts from the likes of Hardwell, Gorgon City, Champion and Flaxo, it was released just in time for Bingo Players’ recent performance at Las Vegas’ Electric Daisy Carnival on 21 June. The entire EP package is now available to buy on iTunes via Hysteria/Positiva.